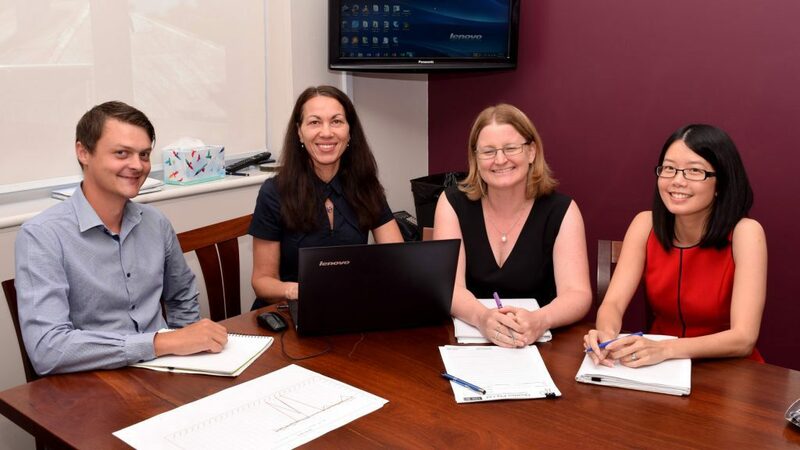 Quarles Business Advisors & Accountants Perth has spent over 40 years evolving a culture that’s focused on gaining a deep understanding of our clients’ needs, then working energetically with them to grow their business and realise their goals. 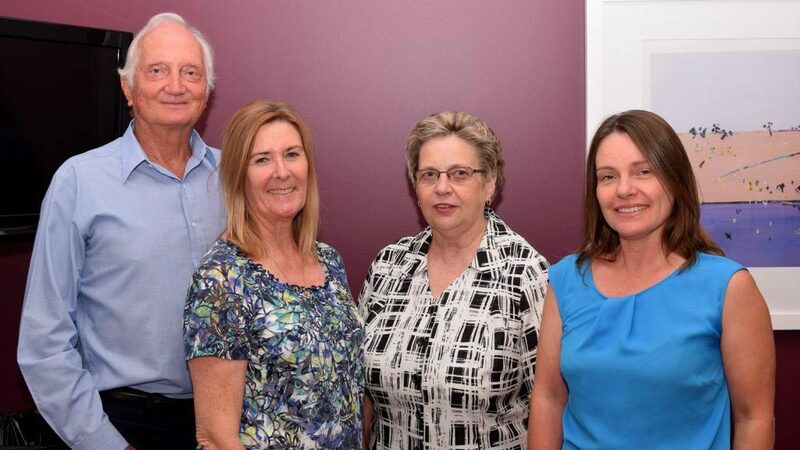 Since 1973 Quarles Business Advisors & Accountants Perth has continually evolved our services to meet our clients’ personal and business needs. As the business environment became ever more complex, we have responded by broadening our expertise to match that of larger firms, whilst maintaining the essential energy and personal touch of a local firm. We have also invested in developing a range of services designed to help our clients meet the challenges created by new technologies. For example, our Tax & Accounting Packages not only helps clients manage their taxes more efficiently, it is also an accounting system that delivers essential ‘real time’ management information that allows businesses to respond quickly to rapidly changing market conditions. Our Tax & Accounting Packages also turns burdensome ATO & bank reporting into simple automated by-product of an efficient work environment. Quarles Business Advisors & Accountants Perth has also created the Quarles Business Improvement Programs financial planning package to help clients develop strategy to grow their business and the Quarles Financial Strategies package to help clients invest for the future and protect their assets. Of course, all of these packages are tailored to meet our client’s personal needs and can be adjusted as those needs evolve. Henry and Alexander Quarles de Quarles opened their doors for business over 40 years ago. 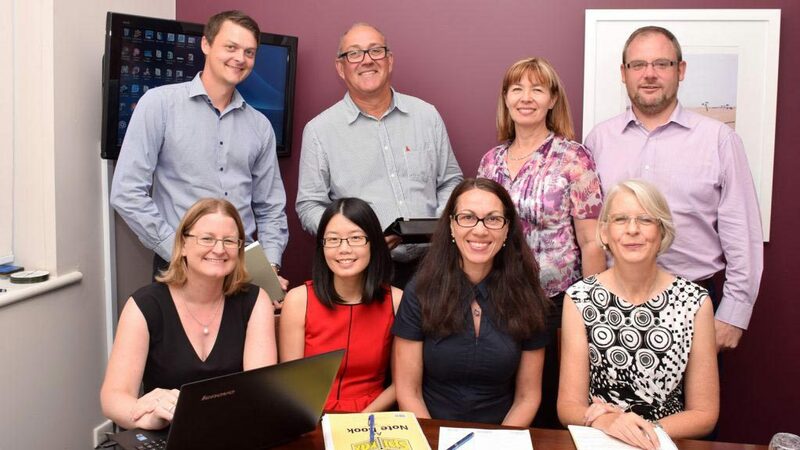 During that time ‘QBFS’ has established a loyal and ever increasing client list, which has seen Quarles Business Advisors & Accountants Perth grow to a fully integrated firm with ten experienced professionals with over 100 years combined experience. “To continue to grow our client base and be the preferred provider of accounting, taxation, financial management and business advisory services to small to medium enterprises in Australia”. “To provide the easiest access to the best personalised accounting and professional business advice, to help our clients meet their goals and grow their businesses in the most efficient manner. We will provide thought leadership that helps our clients maximize their growth and reduce their risk in today’s challenging information economy”. Quarles BFS are here to help!